WASHINGTON - The United States reaffirmed Wednesday that it will keep sanctions on Russia until it “returns control of Crimea to Ukraine,” nearly five years after Moscow annexed the peninsula. 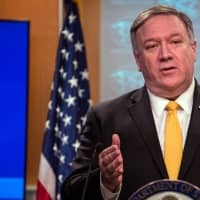 “The world has not forgotten the cynical lies Russia employed to justify its aggression and mask its attempted annexation of Ukrainian territory,” he said. Crimea’s parliament elected a new local government on Feb. 27, 2014, after the territory was seized by a Russian military force amid fighting between pro-Russian and pro-Ukrainian factions. A referendum on the future of the peninsula, denounced as illegitimate by the United States, was held on March 16 of that year approving Crimea’s reattachment to Russia. 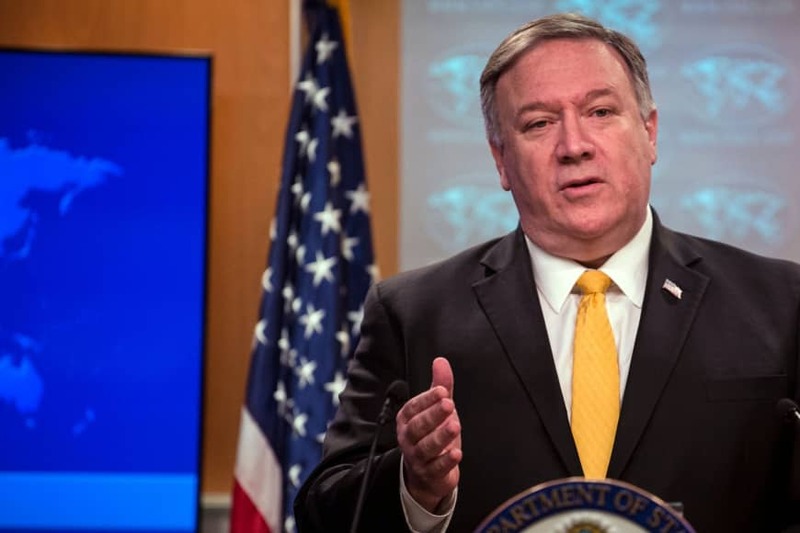 “The United States will maintain respective sanctions against Russia until the Russian government returns control of Crimea to Ukraine and fully implements the Minsk agreements,” he said, referring to a 2015 peace accord that was never applied in its entirety.